It was officially top secret, but now we can share! 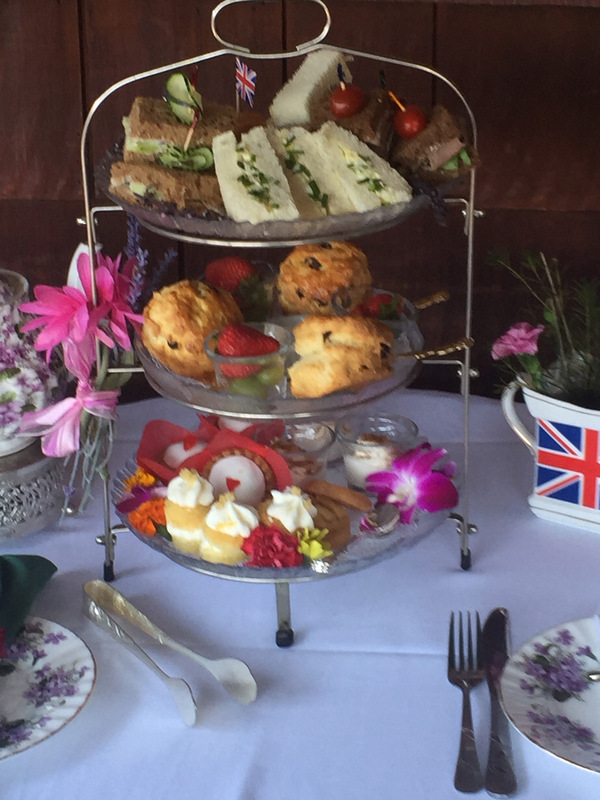 Mission Hills BID’s very own Shakespeare’s Corner Shoppe recently prepared a proper afternoon tea for a very special visitor to UC San Diego, Prince Andrew, the Duke of York. The second son of Queen Elizabeth II and Prince Phillip was with a small delegation from the Northern Ireland Science Park in Belfast attending high-tech briefings at UC San Diego and dining at the home of university Chancellor Pradeep Khosla. To tea or not to tea was never in question!